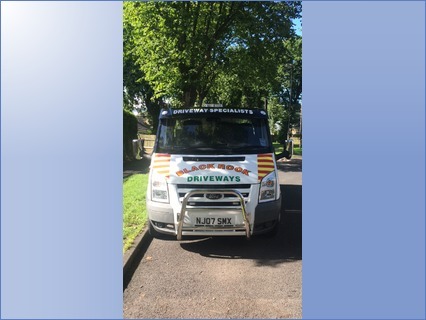 Blackrock Driveways is a family run business built on trust. 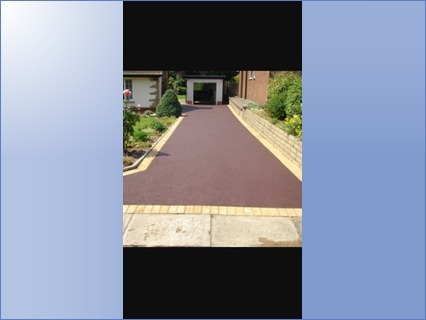 Established in 1989 we cover all aspects of groundwork. All our work is carried out by skilled tradesmen with excellent attention to detail. We will not be beaten on price or quality. 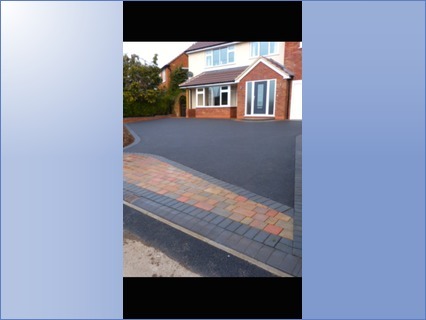 Blackrock Driveways is the north west's leading driveway installers. 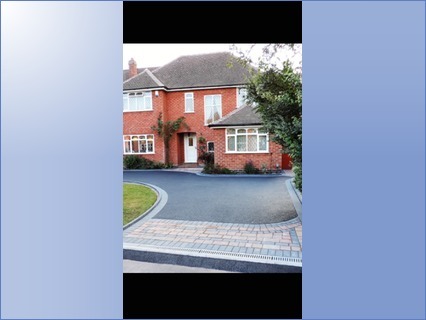 We offer a wide range of driveways at affordable prices. We offer free site surveys and advice.